Auto component manufacturer Varroc Engineering Ltd’s maiden public offering drew to a strong close on Thursday thanks to bids from institutions and wealthy individuals, though retail investors remained lukewarm. Varroc, a Tata Opportunities Fund-backed company, received bids for 50.56 million shares at the end of the final day. That’s 3.6 times the total 14.18 million shares on offer, stock-exchange data showed. The portion of 4.02 million shares reserved for institutional buyers was subscribed nearly 9.2 times while the quota for non-institutional investors was covered 2.45 times. The portion of shares reserved for retail investors was covered just 90%. The portion for eligible employees was subscribed only 65% even though they were offered a 5% discount to the bidding price. Varroc’s IPO had reached the one-third mark on its first day on Tuesday. 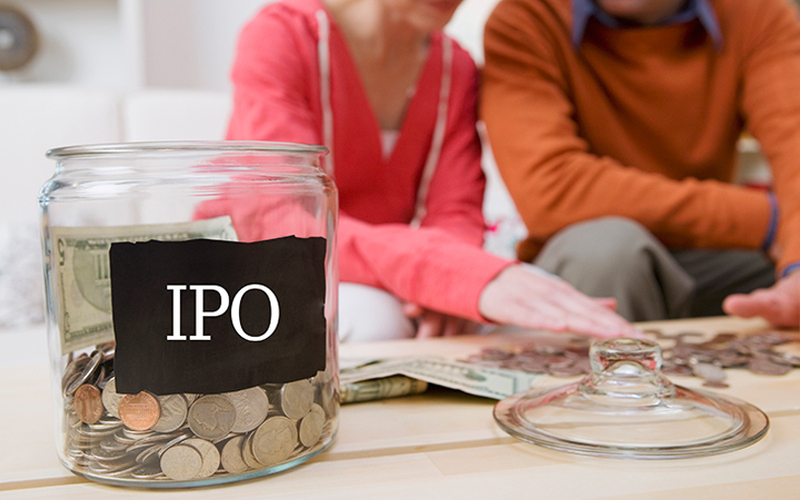 The IPO picked up pace and received full subscription at close on the second day on Wednesday. A day ahead of the IPO, the company raised Rs 583.7 crore ($86 million) from anchor investors including Canadian pension fund CDPQ. Varroc allocated a tad more than 6 million shares to 18 anchor investors at the upper end of the price band of Rs 965-967 apiece. Varroc has sought a valuation of as much as Rs 13,036 crore ($1.9 billion) through the share sale. At the upper end of the price range, the IPO will raise about Rs 1,955 crore. The public issue comprises a sale of 20.22 million shares, according to the red herring prospectus. This marks an increase from the 18.53 million shares proposed in the draft red herring prospectus. The revised offer will result in a 15% stake dilution on the post-issue basis compared with 13.75% earlier. Singapore-based Omega TC Holdings Pte Ltd, a fund managed by Tata Opportunities, and Tata Capital Finance Services are selling their entire stake in the IPO. Omega is selling all the 16.91 million shares it holds. Tata Capital Finance is selling all the 1.55 million shares it owns. Promoter Tarang Jain is offloading a small chunk of shares. The company will not receive any proceeds from the offer, and the money will go to the promoter and existing private equity shareholders. Varroc had filed its draft red herring prospectus with the capital markets regulator on 28 March. The Securities and Exchange Board of India had approved the IPO on 6 June. Kotak Mahindra Capital Co, Citigroup Global Markets India, Credit Suisse Securities (India) and IIFL Holdings are the merchant bankers managing Varroc Engineering’s IPO.